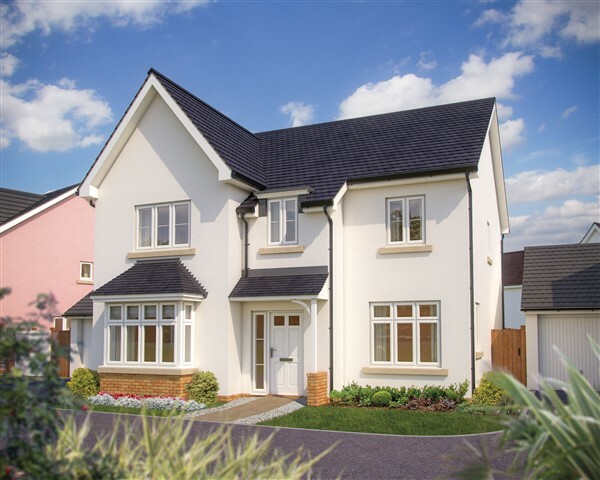 The properties from the new Bovis Homes collection, which range from two-bed homes to large family houses, are named after British trees, and have been carefully designed for modern lifestyles, while still retaining a traditional charm. Stephanie says: “The first part of the design process for the new range involved talking to all types of house buyer and asking what they looked for in a new home. “In developing those ideas into the designs, our guiding principles were to create quality homes that are eye-catching and well-proportioned on the outside, with a real sense of light and flow on the inside. Bovis Homes offers a range of purchase assistance schemes which can help to make that dream move much more achievable. The Help to Buy – Equity Loan scheme is available for first-time buyers and existing home owners alike. Purchasers only need a five per cent deposit and receive a loan from the Government for up to 20 per cent of the property’s value, leaving just a 75 per cent mortgage required. For current homeowners making the move to a brand-new property, the Smooth Move scheme sees Bovis Homes helping to take the hassle and cost out of moving by dealing with the estate agents for you. And with Home Exchange, Bovis Homes could actually buy your old property from you to allow you to move in, chain and stress-free! 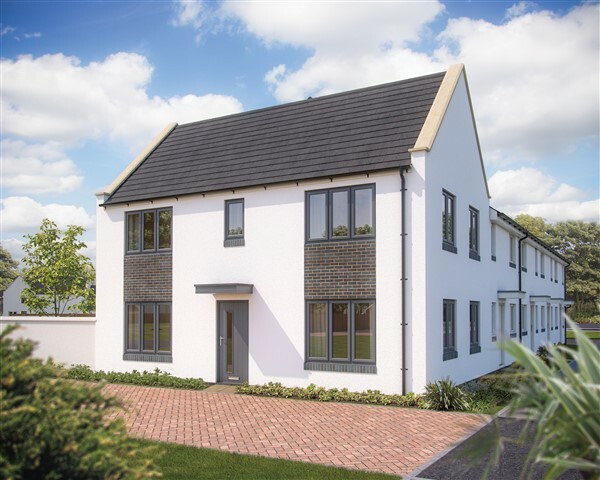 To find out more about Bovis Homes at Charlton Hayes, visit the sales centre which is open daily from 10am until 5pm, ot call 01172 591371 or email bristolnorth.sales@bovishomes.co.uk.